What does it take to contain a highly contagious killer virus? 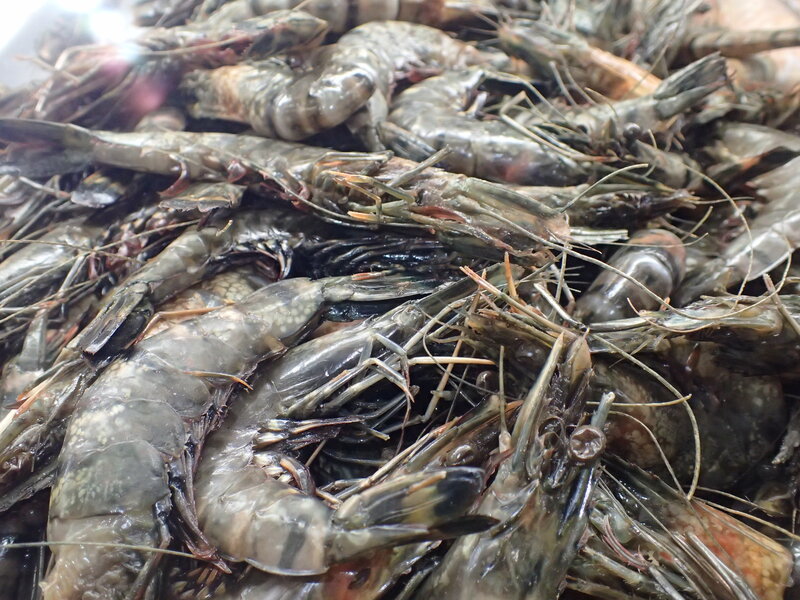 In this article, it states that three (3) farms have confirmed white spot prawn virus (WSSV), and “the disease has since been discovered in wild prawn populations in the Logan River.” Since then, “commercial and recreational fishers had now been forbidden from taking crustaceans and worms from the Logan and Albert rivers.” In effect, a lock down. Now these farms have been practicing the highest forms of biosecurity, but have been hit nonetheless. It’s a challenge to contain the virus because you need to control not only the prawns and water movement, but birds, amphibious wildlife, wind and rain. Let’s hope the authorities, farmers, fishermen and members of the public can work together to contain what could be the beginning of a disaster. If you farm any kind of crustacea (marron, yabbies, crabs, prawns, etc), consider conducting biosecurity audits on, ahead of the disease-front. Previous Post Do fish feel pain, and does it matter? Watch Professor Victoria Braithwaite’s public lecture on fish welfare. Next Post Fish joke for Monday-itis: boring fish.